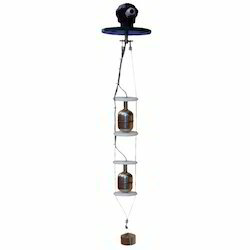 We are offering Magnetic Level Switch. 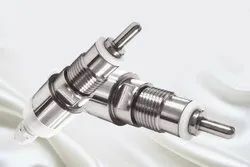 Highly admired for their perfect finish these switches are sternly examined on several parameters by our quality auditors prior to dispatch defect free product at the client's end. Our clients can avail these switches from us at reasonable rates. 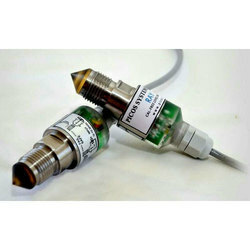 Due to simple design, reliability and with only one moving part i.e., Magnetic float, Magnetic Level Switch finds application in various liquids where accurate and repeated liquid level control is called for.Magnetic Level Switch is suitable for storage tanks, utility tanks, process tanks, hydraulic power pack, centralized lubrication system, fuel tanks, cooling tower, textile, pharmaceuticals and special purpose machines. Current Rating As per customer requirement. Usage/Application Horizontal / As per customer requirement. We are offering Horizontal Float Switch. 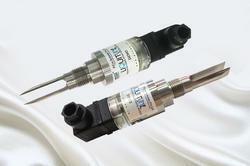 These switches are suitable for sensing liquid level in tanks. Our customers can avail these switches at market fairish price rates. 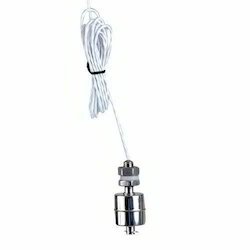 Horizontal Float Switch can be used for a long time after its being installed. Switching Voltage 24 V DC. Conductive liquids like - Water, Fruit Juice & Chemicals. Waste Water Treatment Plants, Hydro Power Projects, Food Processing, Power Generation, Chemicals, Minerals. Waste Water Treatment Plants, Hydro Power Projects, Food Processing, Power Generation, Chemicals, Soap and Detergents. 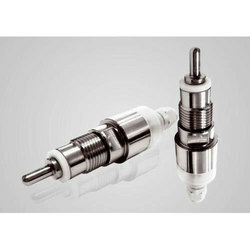 We are offering Miniature Level Switch. Offered switch is a compact construction, suitable for mounting vertically. 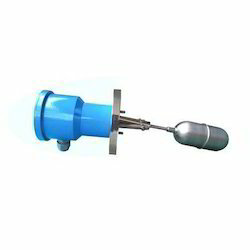 These are used in various industries as equipment. Tested on various quality parameters, our switches are available at nominal rates to the clients. Port of Dispatch: By Road / By Air. Delivery Time: As per our MOM / discussion terms. Packaging Details: Good Quality standard packing with nice look. Packaging Details: Standard Packing with Bubble paper & Cardboard Box. Liquids like Beer, Glucose, Alcohol, Petrol, Diesel, Oil, Fruit Juice, Water, Chemicals, Honey, Serated Drinks, Etc. Breweries, Water & Waste Water Management, Petrochemicals, Food Processing, Pharamaceuticals, Cosmetics, Edible Oil, Chemical, Machine Building. Operating Voltage 12 - 30 V DC. Temperature Up to 250 to 300 degree on requesting. Packaging Details: As per Standard. 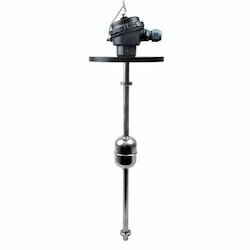 We are offering Adjustable Level Switch. 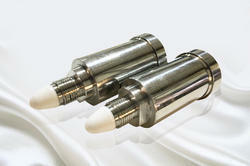 These switches are used for controlling the water level in fountains, aquariums, washing tanks etc. We can provide these switches with different technical specifications and are easy to installation.